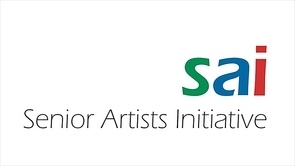 SAI recently became aware of CERF+, a nonprofit in Montpelier, Vermont that serves artists in the craft disciplines. Its Website has substantial content that is of interest to visual artists. We will be adding links to some of its information in our Kaplan Learning Center. Below are links to the CERF+ website. Of particular interest to visual artists is the informative paper titled Crafting Your Legacy, designed to be used either as a supplement to other guides on estate and legacy planning, or to initiate the process. The 20+-page workbook includes eight case studies, checklists, and resources to help studio artists think about and plan for the fate of their tools, equipment, materials, library, archives, and other art making assets as part of their creative legacy.